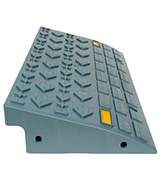 The ramps are made of heavy duty rubber and can withstand huge loads without any issues. 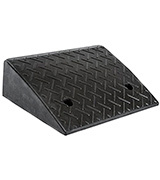 If you need a heavy duty ramp for your car or wheelchair, this is a great model as it withstands 11,000 lbs of load. 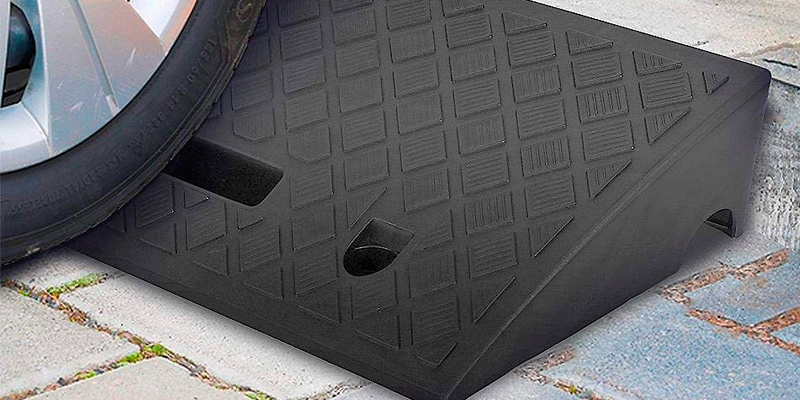 Thanks to an industrial-grade rubber body, you can rest assured that this ramp will serve you for years. 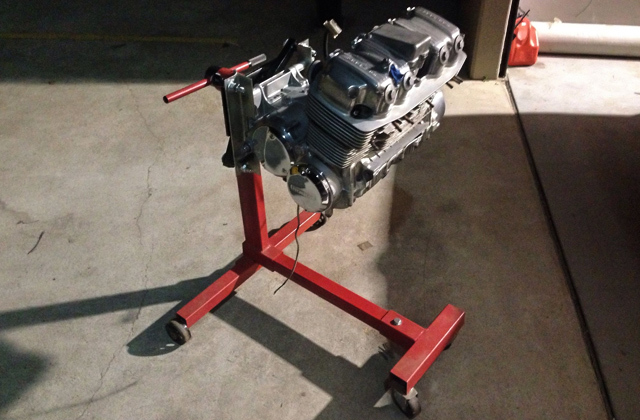 Although it's a bit heavy, which lowers portability, this should make for a great addition to your garage or your house's curb. 5.2" x 19" x 12.75"
Thanks to the two mounting holes, you can combine the ramps into a 47-inch long one for more convenient use with your auto. Loses traction quality when wet. An extra-wide ramp that can be used to move big cargos and drive on with large trucks, the BUNKERWALL's surface has a special texture to make transportation on it easier. Despite being bigger than most ramps out there, the model is ultra-lightweight, making it a great choice in terms of portability. 4" x 23.5" x 10.5"
This model is lightweight and has a convenient carry handle so it's conveniently portable. The difference in colors might not be to everyone's liking. 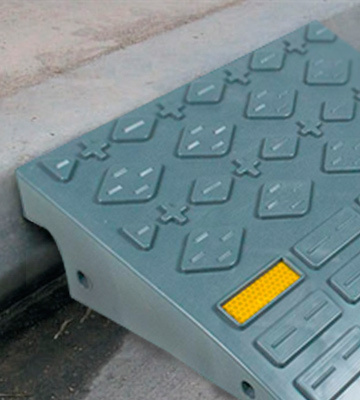 An easily noticeable pair of ramps, made with two strikingly different colours, the Pyle PCRBDR27 is a great choice for constant use in residential areas, whether for strollers, wheelchairs, or low cars. It's not the sturdiest but it's good enough for use in warehouses and homes. The ramp doesn't have to be mounted, you simply lean it on the curb and the special grooves affix it in place. While this model has very modest weight capacity, it's a good pick for home and warehouse use. The low weight and easy portability make it great for moving furniture or leading your bike or stroller onto the curb. It's pretty sturdy and easy to notice in the dark, an affordable and simple ramp for day-to-day use. 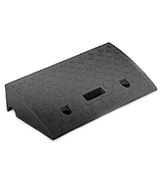 4" x 27" x 27"
The ramp is made of thermoplastic rubber and doesn't wear out even after years of use. An unpleasant odor of rubber clings to the ramp early on. 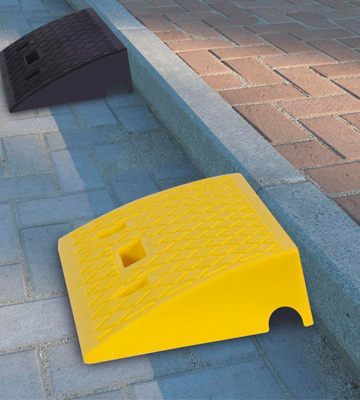 If you want a ramp that's going to serve you for a long time, this is a great find as the Guardian Industrial model is made of thermoplastic rubber and supports up to 11 tons. It's a reliable and well-designed ramp that doesn't weigh much and makes for a good curb bridge even for bigger cars. 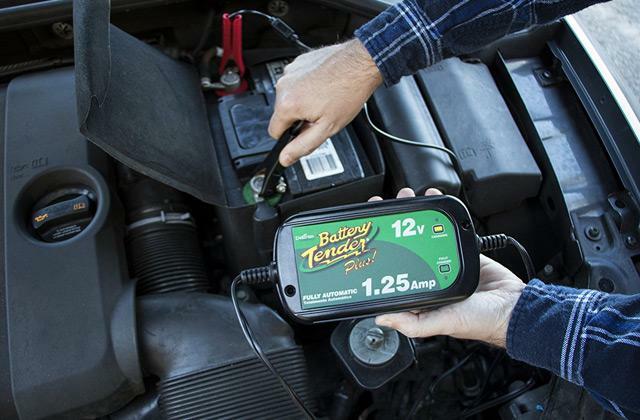 An affordable tool for your garage for sure. 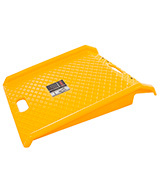 3.875" x 23.5" x 10.25"
Whether you’re carting heavy crates into your garage or trying to get your motorcycle or car up the driveway without scraping off the bottom layer of paint on your vehicle, a sturdy curb ramp definitely won’t hurt. That’s why we recommend the Electriduct CR-RPS -HDR5.2-2PK, a model that supports up to 20 tons of weight. This alone makes it a great multi-purpose ramp and that’s far from everything this product has to offer. 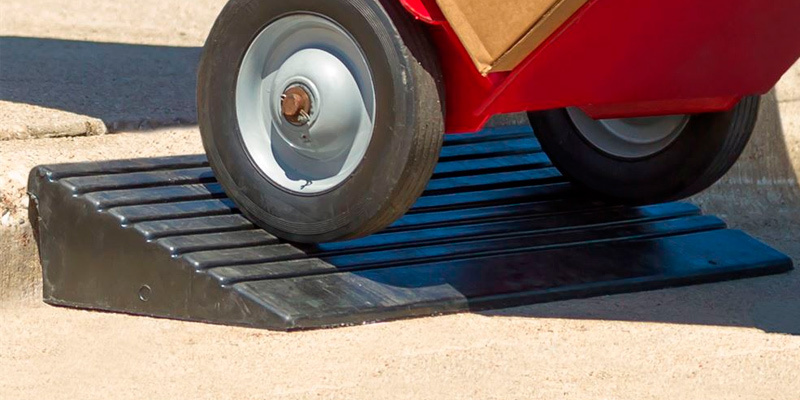 For example, the ramp is made of rubber with a metallic top, which has special grooves to make sure that the wheels or cargo placed on there don’t just roll off. We do have to admit that the metal insert ends up adding some weight to the ramp and thus this model is a bit weightier than most. Still, unless you plan to carry it around in a bag, it’s not that big of a deal. You also get a set of two ramps with the purchase, convenient for getting low cars onto the curb but, perhaps, not that vital if you’re just carting things via the ramp or using to help get a wheelchair or stroller up. If there’s a spot where you have to regularly resort to using a ramp, you can even mount this model via the special apertures, so you don’t have to move it there every time. All in all, this is a convenient multi-purpose ramp that boasts a smart design and excellent weight capacity. If you don’t settle for anything but the best, this is the product for you. If you have a big car with low clearance, you know how tough it can be to get it onto the pavement to reach your driveway. That doesn’t have to be the case, though, as the BUNKERWALL BW1232 is designed to be a wide ramp that will come in handy to truck owners and those moving big objects. In short, it’s a life-saver when you’re moving from one house to another and need to slide furniture down to the loading truck. Well, actually the BUNKERWALL BW1232 isn’t one long ramp, it’s two 23.5-inch models that you can combine into a 47-inch one. It’s made of thick heavy duty plastic so you know that it’s not getting deformed even after heavy use. Even the markings on its surface, designed to provide better traction, won’t get worn out over time. However, be careful as the surface does get very slippery when wet (for example, if left out in the rain) and some heavier object might simply slide off. What we do like about the material is that it leaves the BUNKERWALL BW1232 lightweight at just 10.3 lbs. That way it’s easier to move around and place wherever you’d like. Oh, and by the way, the surface of the ramp has reflectors so you’ll always spot it, even in the dark, which makes it easier to navigate onto the ramp and down the driveway. So whether you’re looking for a ramp for everyday use or one that will help you get big cargos or cars up on the curb, the BUNKERWALL BW1232 meets the description. 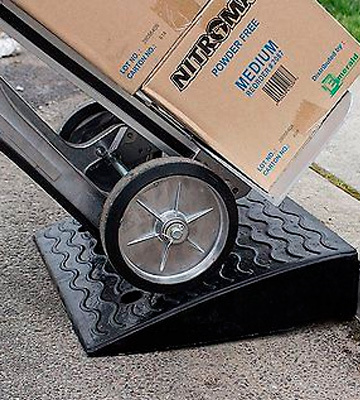 Need a pair of ramps to help get your wheels off of the road and onto the curb? 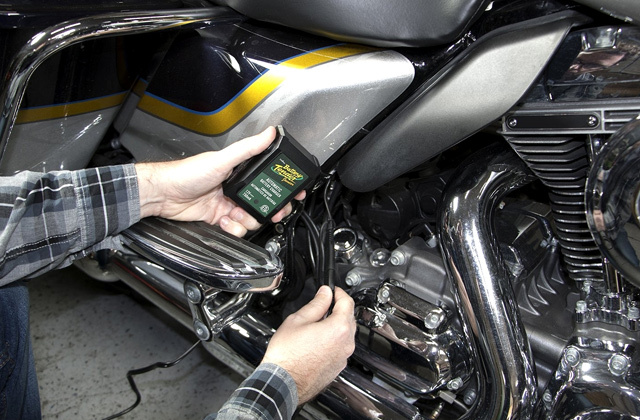 The Pyle PCRBDR27 will help you out regardless of whether you need those ramps for an auto, a bike, or a wheelchair. This black-and-yellow pair weighs remarkably little at 7.7 lbs, making them perfect in terms of portability. You can slide the low-set ramps into a compartment in a wheelchair or a stroller just as you would put a heavier model into the trunk of a car. It’s made even easier thanks to a carrying handle and the fact that you can combine the two ramps into one using the mounting holes. If you’re wondering how the Pyle PCRDBD27 ramps could possibly be that lightweight, the answer is simple. They’re made of molded compound plastic, a remarkably light material that’s still quite sturdy. True, its weight capacity of 6600 lbs might not be the highest but it’s good enough for most tasks. Unless you’re about to drive a huge truck onto them, this pair will hold steady and do the job. Although not everybody will love the clashing colors of these ramps, we appreciate their quality and portability. 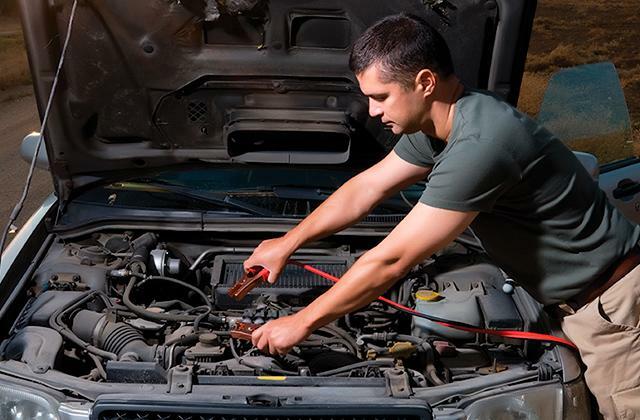 All of that makes them a worthy choice in our eyes, especially if you need those ramps for something other than giving a boost to your car. Not all ramps are designed for helping cars onto steps or curbs and the Stalwart 75-CAR1030 is among them. Although this model only has a 1000 lbs weight capacity, making it an unlikely choice for auto transportation, but a good one for carts, cargo movement, and rolling wheelchairs and strollers up onto the pavement. This model is quite easy in use as it requires no mounting. 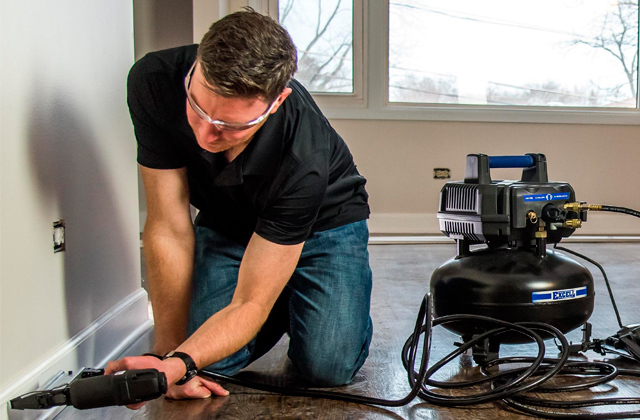 You simply lean it onto the curb and a special groove keeps it firmly affixed in place. Even if you put close to max load onto this ramp, it’s not going to budge as the model itself weighs nearly 12 pounds. Not the heaviest out there but enough to anchor itself steadily. The bright yellow color makes the Stalwart 75-CAR1030 easy to spot even if it’s getting dark outside, a bonus for warehouses where people are working late, or for mommies coming home after a late stroll with the baby. Speaking of which, though it’s not the most lightweight model, the Stalwart 75 is easy to carry around as it has 2 handles for your convenience. While we’re a bit sad that there’s no 2-pack to take advantage of, the product does come in sets of 3, 4, and 5. And that’s just a minor grievance against an affordable and convenient ramp that you can use at home or at work. 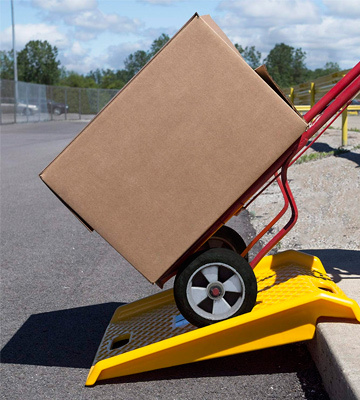 Pushing a cart loaded with heavy objects onto the curb is a surefire way to pull your back or overextend your muscles and end up with a sprained ankle. Nobody wants that so let’s just agree to use the Guardian Industrial Products DH-UP-4 instead. This ramp is made of heavy duty thermoplastic rubber, which might not mean much right away but let’s break down what that entails. 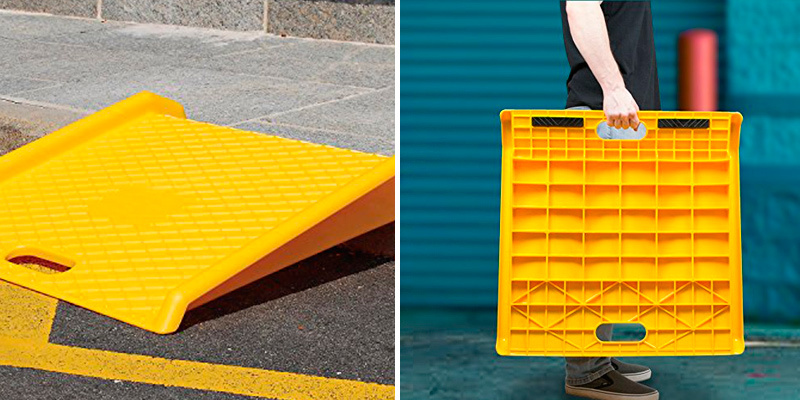 Thanks to the choice of material, the surface has grooves and steps that provide great traction with any object wheeled onto the ramp. This, in turn, makes it easier to bring heavy loads up the ramp without straining too much. We do have to note that there is a pretty sharp odor of rubber early on, but, hopefully, you’re not about to go sniffing at the ramp instead of using it. 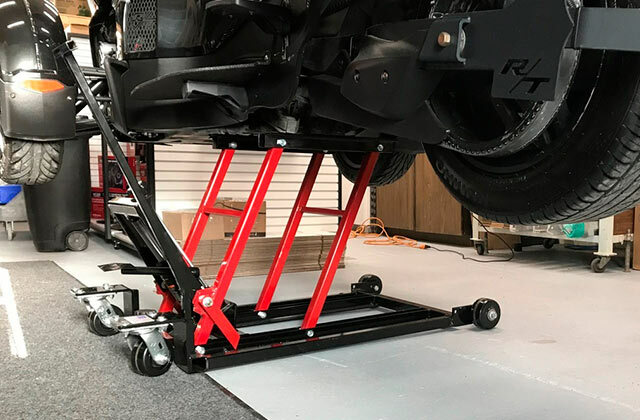 Since the Guardian Industrial Products DH-UP-4 has a weight capacity of 11,000 lbs, you can also use it as a drive-on ramp for your car to make sure you don’t scratch its bottom. It’s not going to wobble no matter how much weight you put on it, even though the ramp’s own weight of 14.1 lbs isn’t that high. 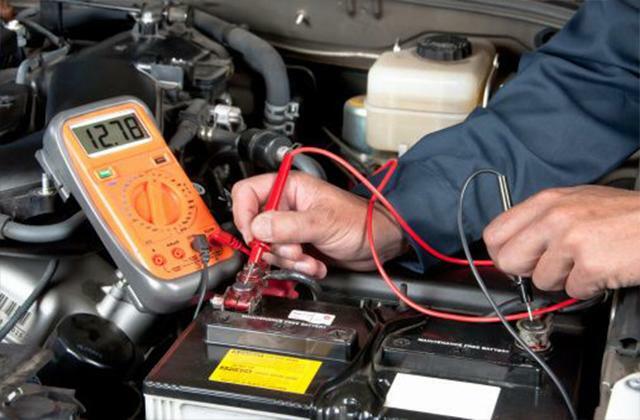 All things considered, we do feel that this is a great budget option for everyday use, even if the Guardian Industrial Products DH-UP-4 doesn’t wow us in terms of weight, capacity, or size. 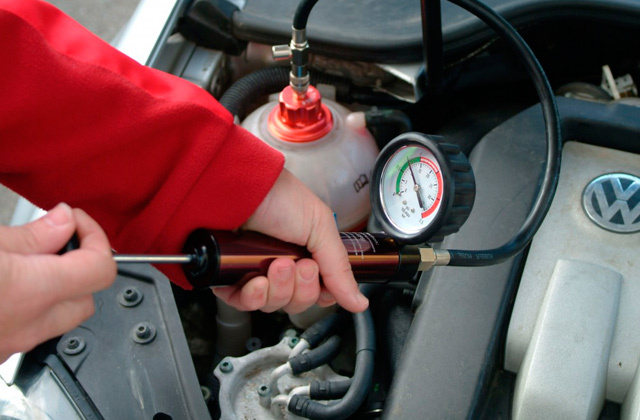 It’s just a well-rounded and reliable product that’s not going to let you down. It’s not that tough to describe or understand what a curb ramp is, the explanation is right there in the name. 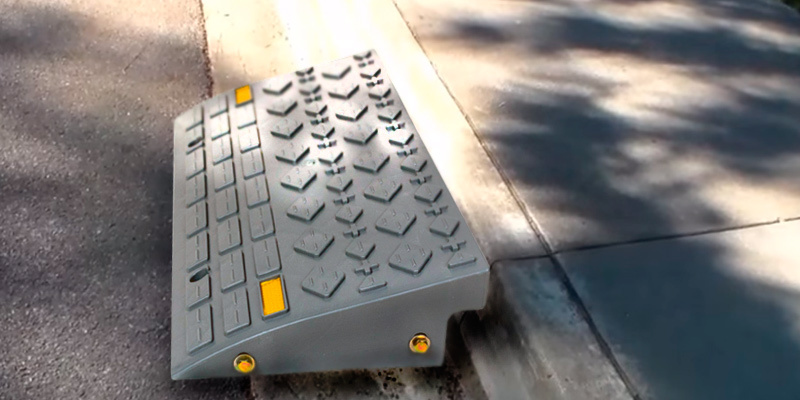 It’s a sturdy and portable little bump for cars and wheelchair-bound people to use when getting off of the road and onto the pavement. 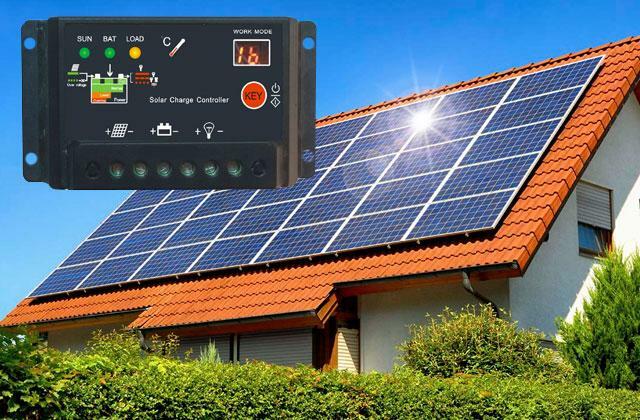 Cities usually have them at intersections and residential areas but, chances are, you might not have one in the vicinity of your home or garage. 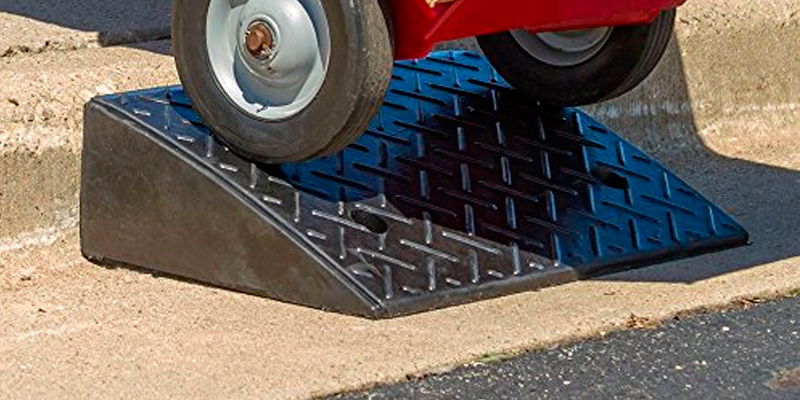 And, instead of risking damage to your vehicle or struggling to get your baby stroller onto the driveway to your house, why not use a curb-placed ramp to make things easier on yourself? 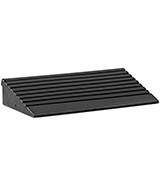 These rubber ramps are usually made with the most durable materials possible, including heavy duty rubber, plastic, and others. 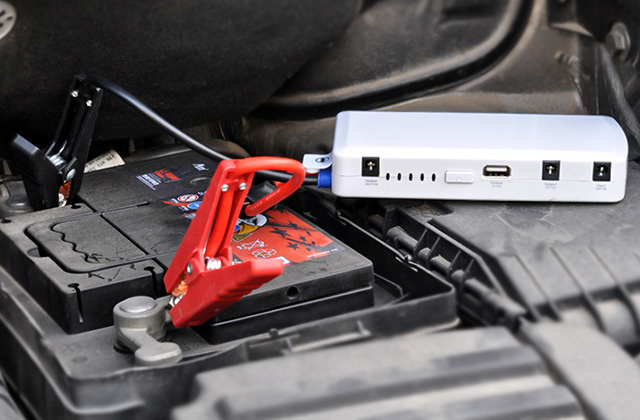 However, the manufacturers aim to make them as lightweight as possible so you can have one in the trunk of your car or in a compartment in a wheelchair at all times. 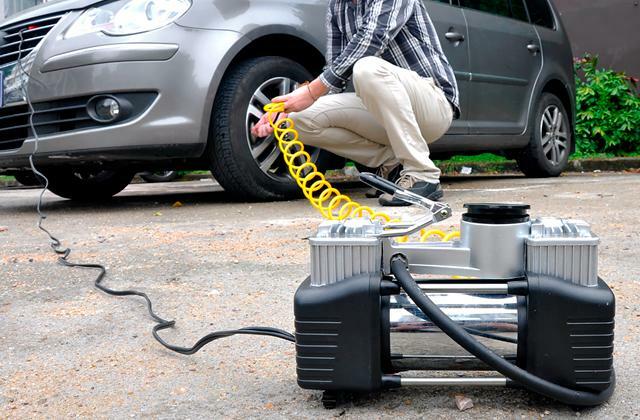 Use these handy products as a bridge for lowered cars, wheelchairs, strollers, and carts to get onto high-up places and the pavement and rid yourself of unnecessary problems. 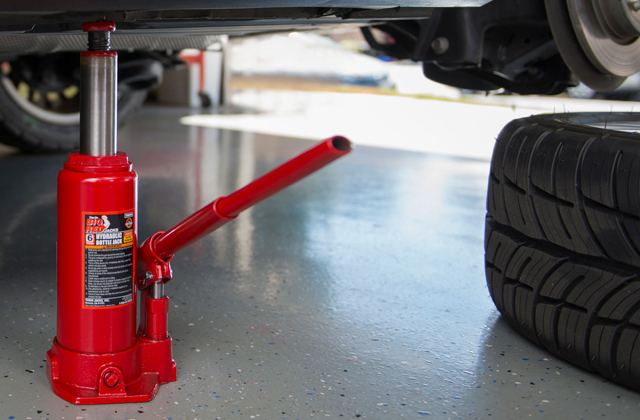 If you’re a car enthusiast, you should also check out our review of scissor jacks and bottle jacks to find some useful tools for your garage.